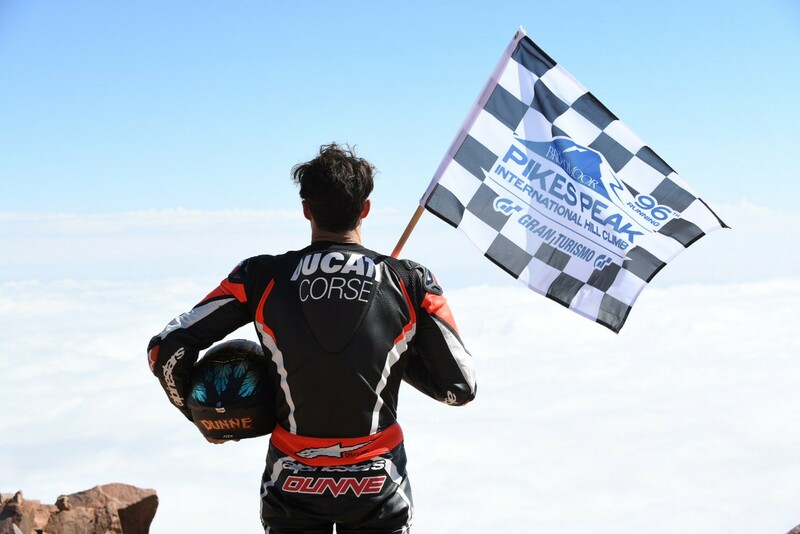 Legendary Ducati racer Carlin Dunne has led the 2018 Spider Grips Ducati Pikes Peak team to victory and reclaimed the crown as King of the Mountain during this year’s annual running of the Pikes Peak International Hill Climb (PPIHC). Dunne completed today’s “Race to the Clouds” in 9:59,102. 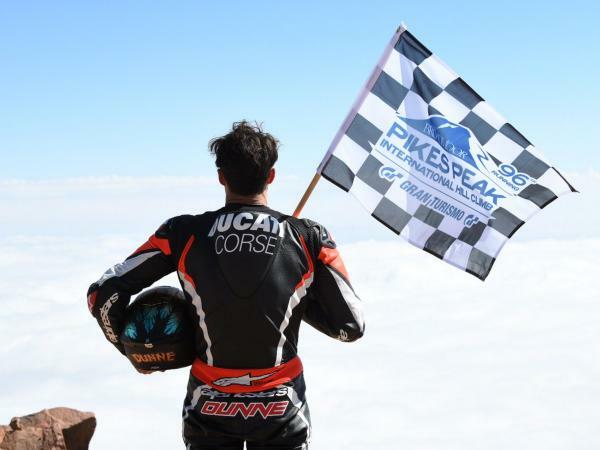 This is Dunne’s fourth victory at Pikes Peak. 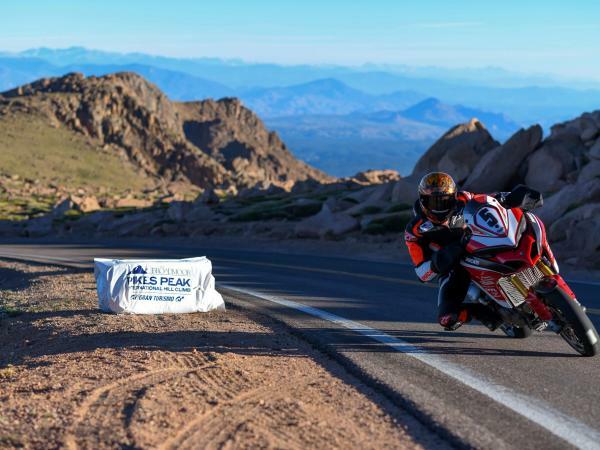 Rounding out the Ducati team this year was new member Codie Vahsholtz, who finished in third with a time of 10:12:703.